What is a garden to you? As a landscape designer in Cheshire, I’m never far from inspiration or an escape from day to day life. 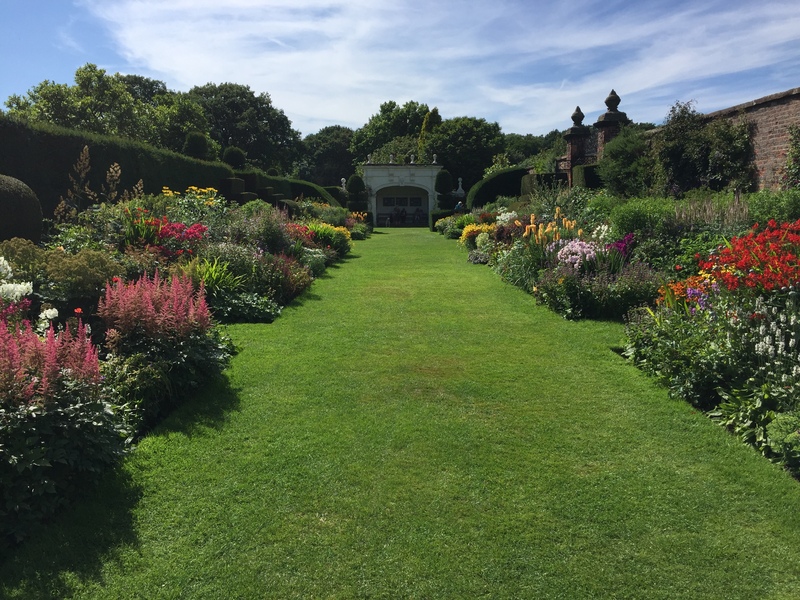 From the stunning formal and manicured gardens of places such as Arley Hall (pictured above), to the sleek modernism and forward thinking displayed in Manchester’s art and architecture. Once a year we’re also graced with RHS Tatton flower show, bringing fresh ideas and the latest trends in garden design. And this year, despite the odd down pour, was particularly good and full of new trends in landscaping. I’ve been thinking about the importance of a garden and what it means to us. Fortunately for my taste it’s less like the days gone by where order and symmetry were illuminated by the electric swathes of pansies and columns of neatly trimmed roses pricked you as you pass by. We’re a little more self indulgent these days and why shouldn't we be? Water features, built-in barbecues, luxury garden sofas, garden shelters, fire pits and so on, all play a part in adding excitement, architecture and atmosphere to a space. If these are the things that get you off the sofa and into the great outdoors, no matter how small your garden is. Surely to be outdoors whether it be in a country park, a beer garden, a wild and mountainous landscape or in a small minimalist garden has got to be good for your soul and great for inspiration.